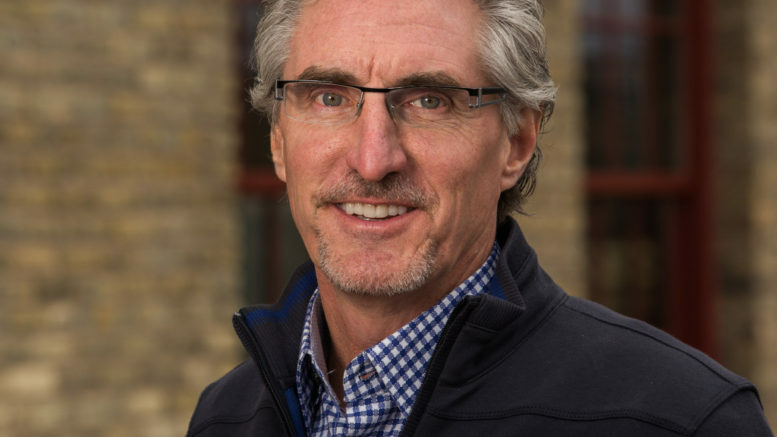 North Dakota Governor-Elect Doug Burgum has a plan to turn other North Dakota cities into “mini-Fargos,” the Associated Press reports. Imagine a revitalized downtown Tioga, with it’s own olive oil shop, craft store, fine art gallery and loft apartments. With those kinds of amenities, no one will ever leave Tioga again. What is “the plan,” exactly? And who will pay for it? The AP story doesn’t answer such trivial questions. 1 Comment on "Burgum’s Vision: A Boutique On Every Street"
Keep electing rich white men!! they care about you!